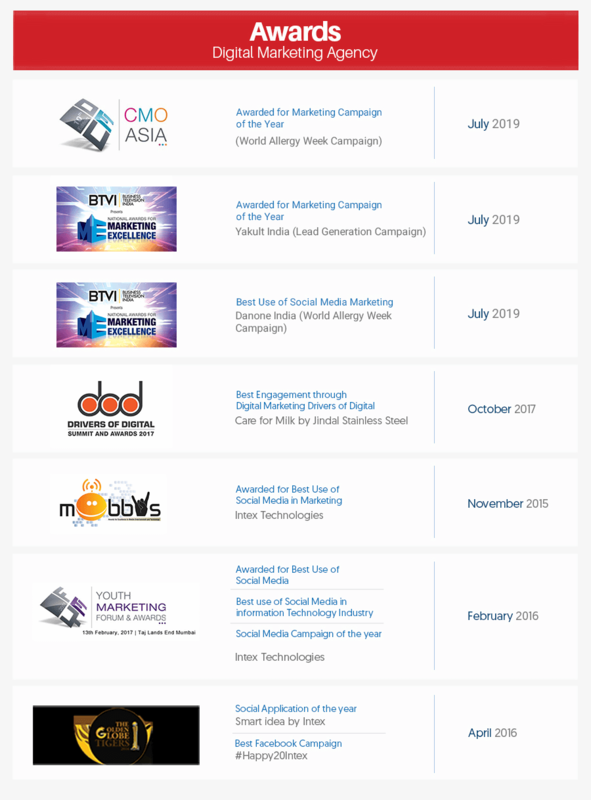 To date, we’ve helped our clients create and deploy digital campaigns across a variety of advertising media, including; Television, Print Media, Radio, Web, Search Engines, Display Networks and Social Media. When it comes to building your brand through advertising, there’s no question of whether you should choose to partner with Redcube Digital Media. We are established as a leading ad film agency in Delhi in recent times. We have harnessed the internet resources to transform established and start ups, business houses, like Jindal, Yakult, King’s College, Intex and many more to provide new avenues of Brand Promotion. We have handled media and digital brand promotion under one roof to the convenience of our clients. We create and conceptualize ideas, visualize them and then with deft touches slay them for you to match your wildest expectations. Aah Yes, this ad film agency molds your thoughts, your dreams with a fire that transforms reality into grace and ecstasy, all in one. 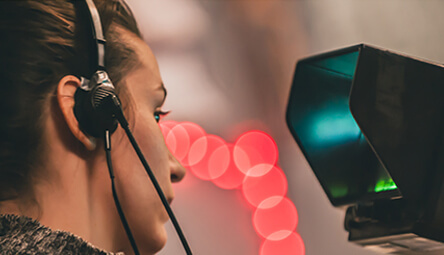 Contracting Redcube Digital Media for your ad/corporate video needs will be a guarantee to you that your ideas and requirements will be fully adhered to and will be creatively applied by our team to give you a competitive quality and output using superior equipments. The quality of our photographs is indisputable and will bring a true image/video of your product; allowing you to use these images/videos across various platforms for promotion and branding. Our Video Production House in Delhi, utilize high resolution digital cameras from various manufacturers including Nikon, Canon, Sony, Panasonic, GoPro etc. 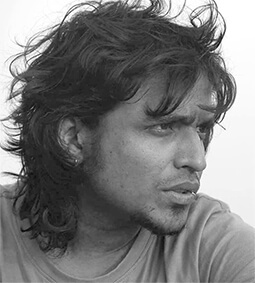 Gyan graduated from Film and Television Institute of India, Pune. He has been delving in Ads as conceptualizer, writer and Director.